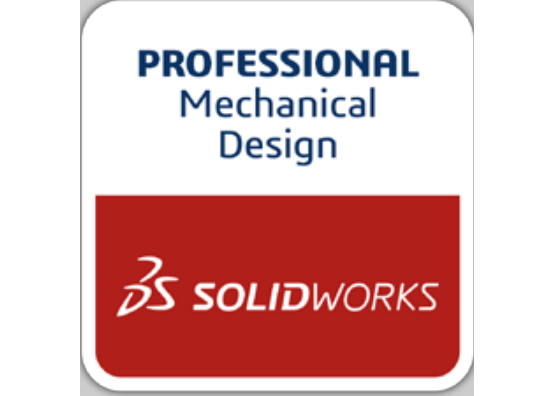 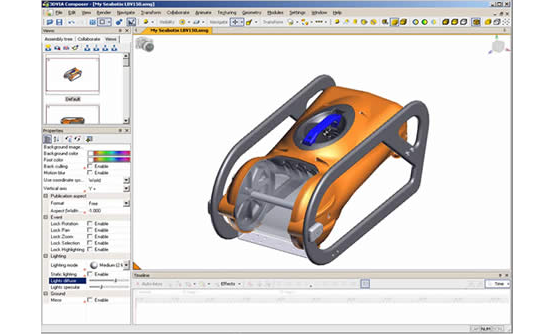 SOLIDWORKS launches at a price point of only $4,000; compared to $18,000 for other CAD systems. 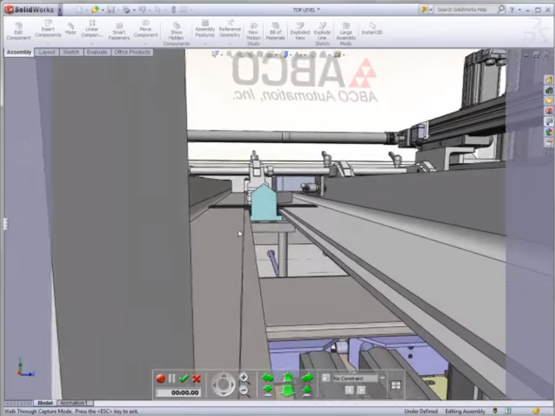 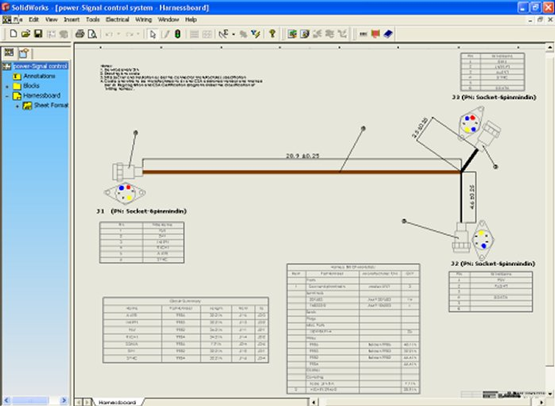 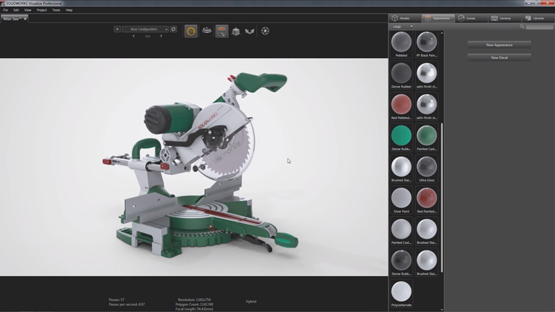 The software was easier to use: a user could become comfortable with only 3 months of experience, compared to 3 years with other CAD software on the market. 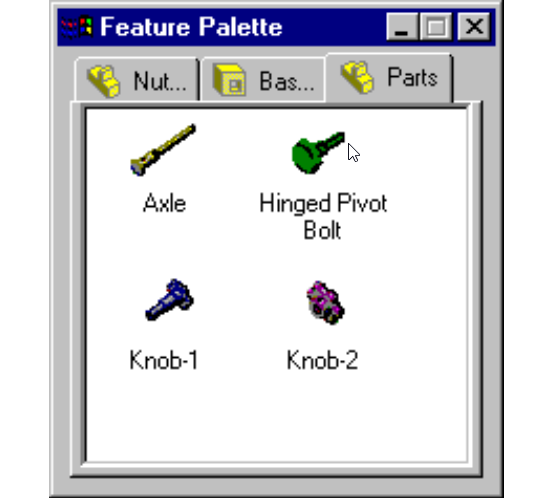 A large part of the ease-of-use was due to being on the modern, well-known Windows interface. 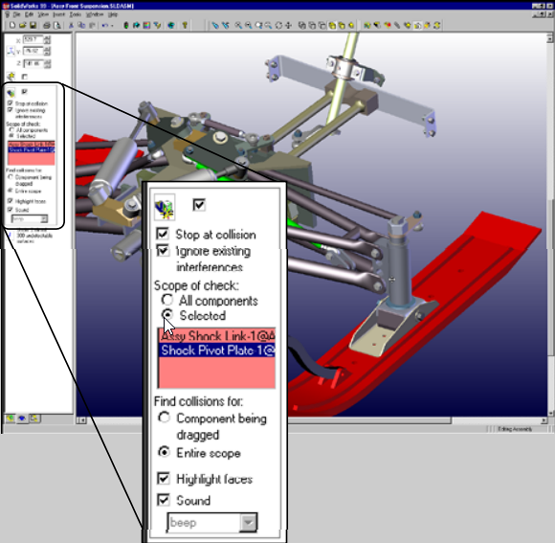 In-context modeling was introduced. 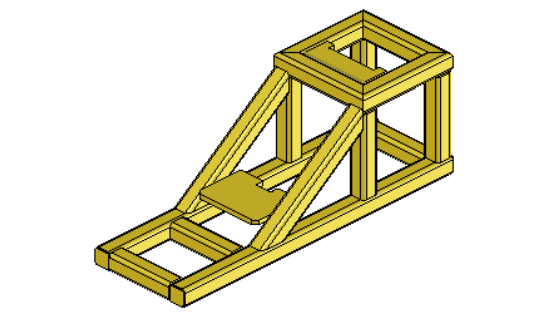 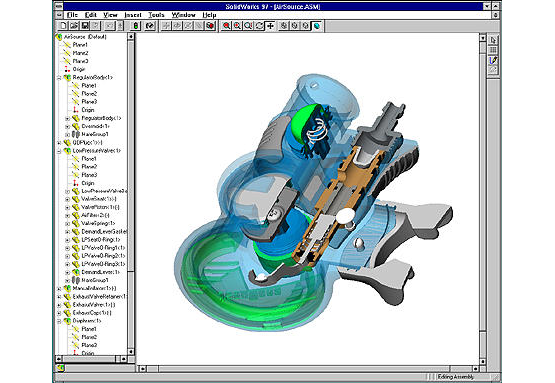 This allowed for the top-down assembly modeling method to be used. 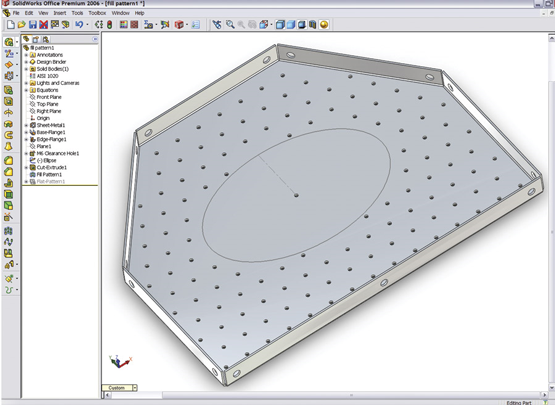 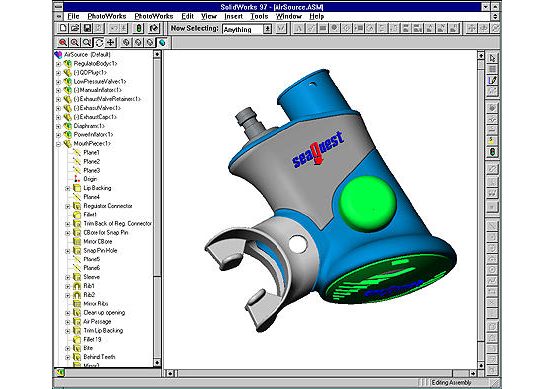 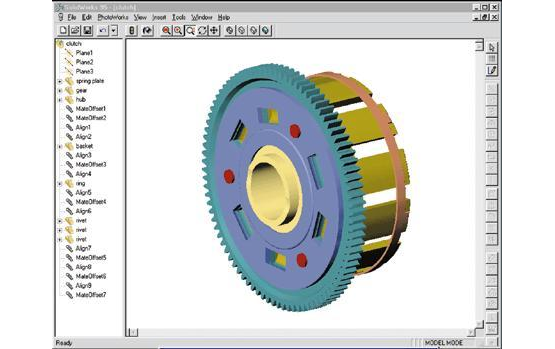 As you can see, SOLIDWORKS has continued to change the game of 3D CAD since its inception. 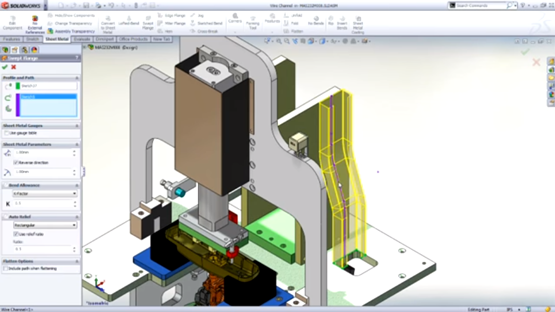 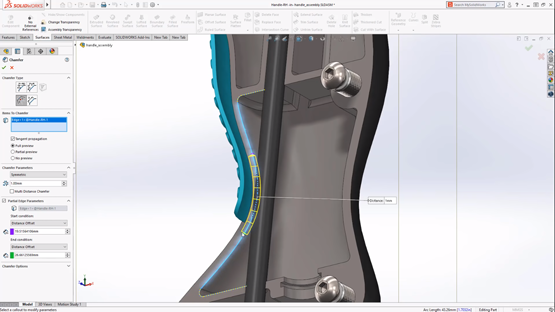 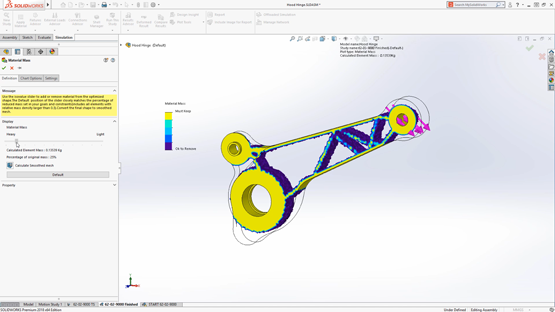 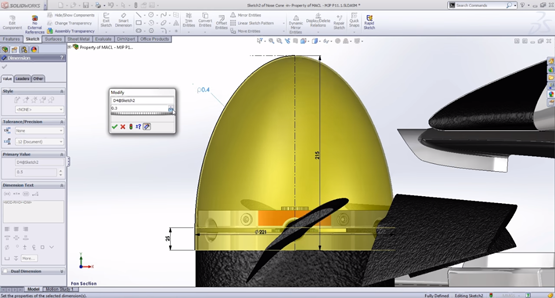 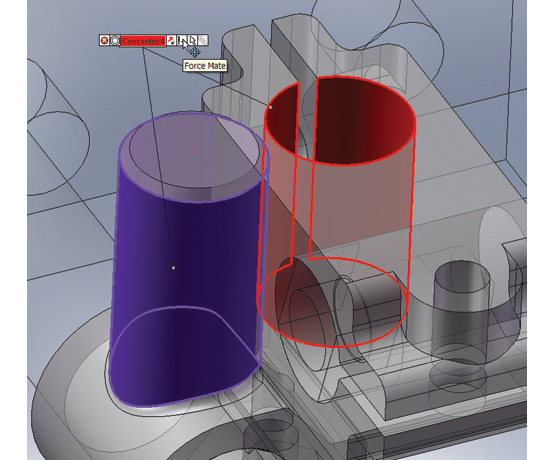 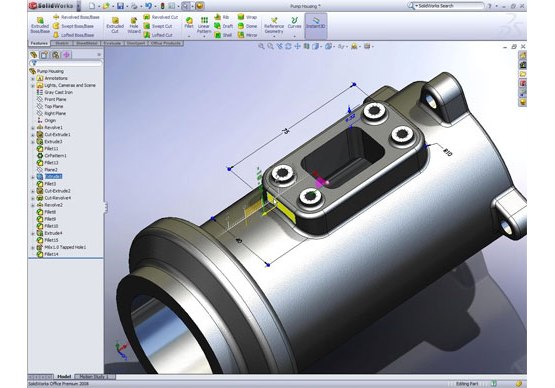 Powerful new functionalities and features, along with new product releases, have kept SOLIDWORKS true to its original mission: to make CAD easier to use and accessible to everyone. 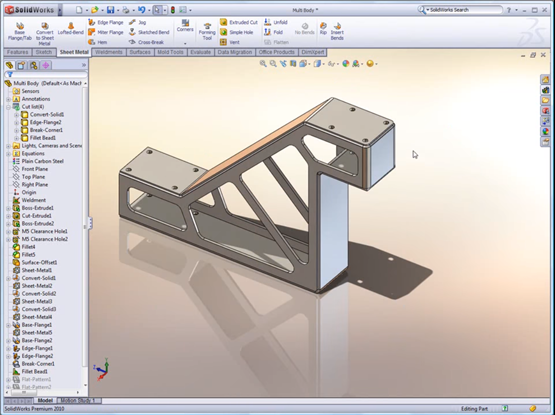 Thanks for checking out the Alignex Blog! 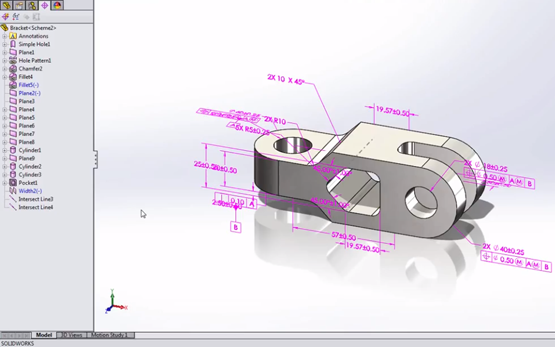 Make sure to subscribe below to have more content like this delivered straight to your inbox!